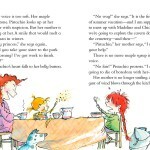 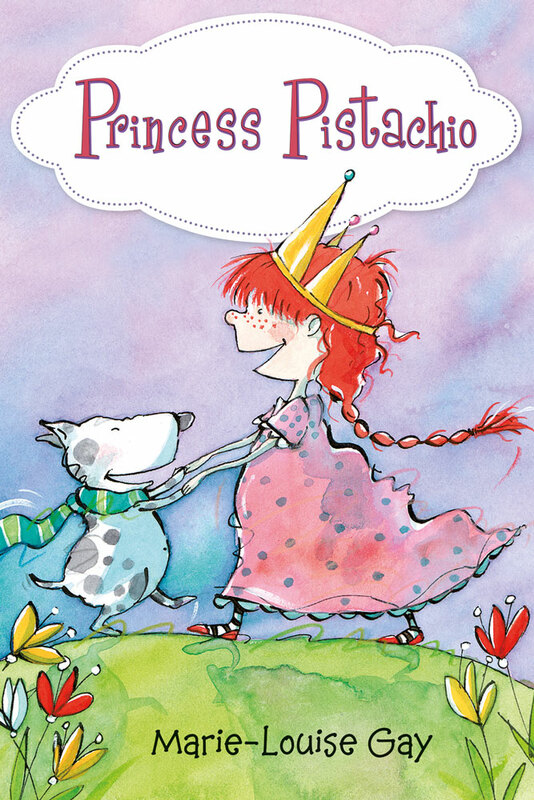 Princess Pistachio is back, facing witches, wardens, watermelon thefts, and—worst of all—her little sister. 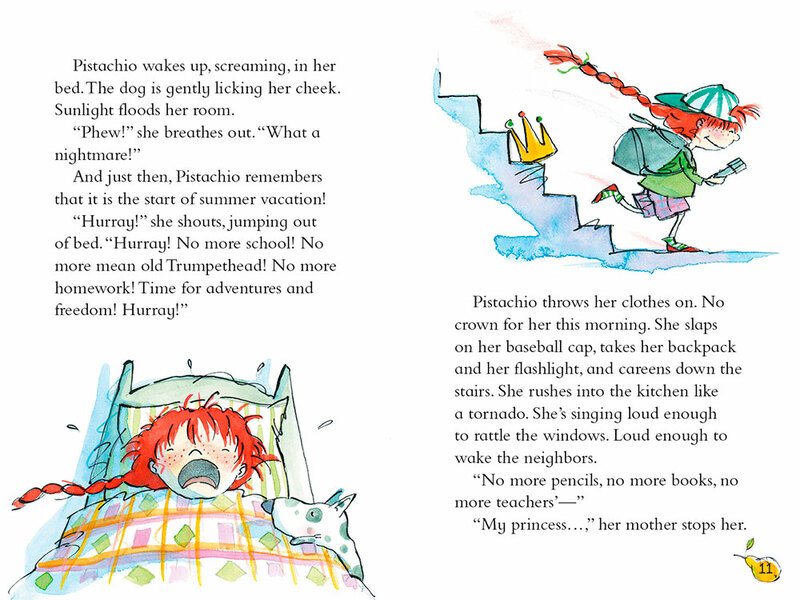 It’s the first day of the summer holidays and Pistachio Shoelace has big plans. 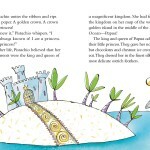 Plans that involve a compass, a cave, and a buried treasure. 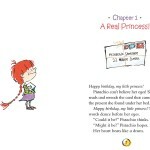 Plans that do not involve a troublemaking little sister wearing bunny ears and a Superman cape. 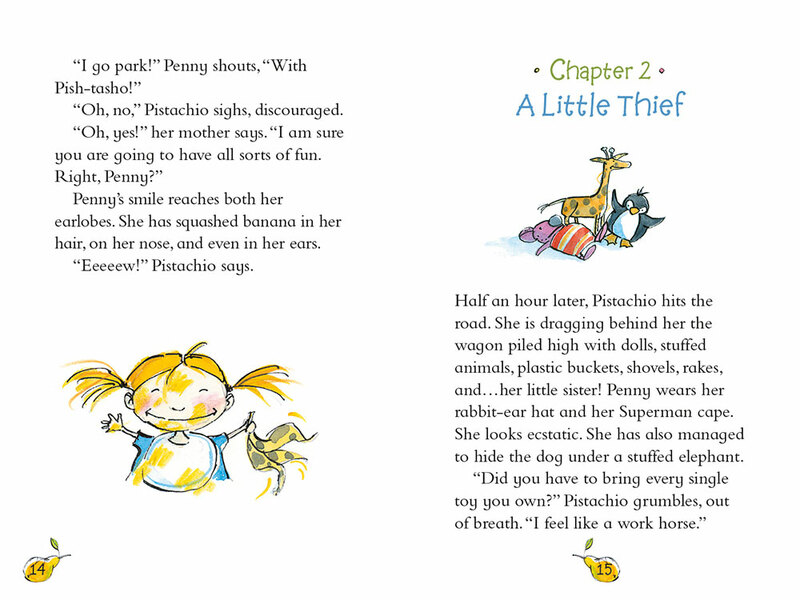 Forced to take baby Penny to the park, Pistachio prepares for a dull day. 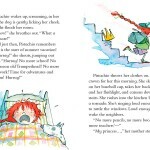 But between fruit thefts, a witch’s garden, and an angry park warden with a rulebook, a day with Penny is anything but boring. 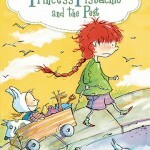 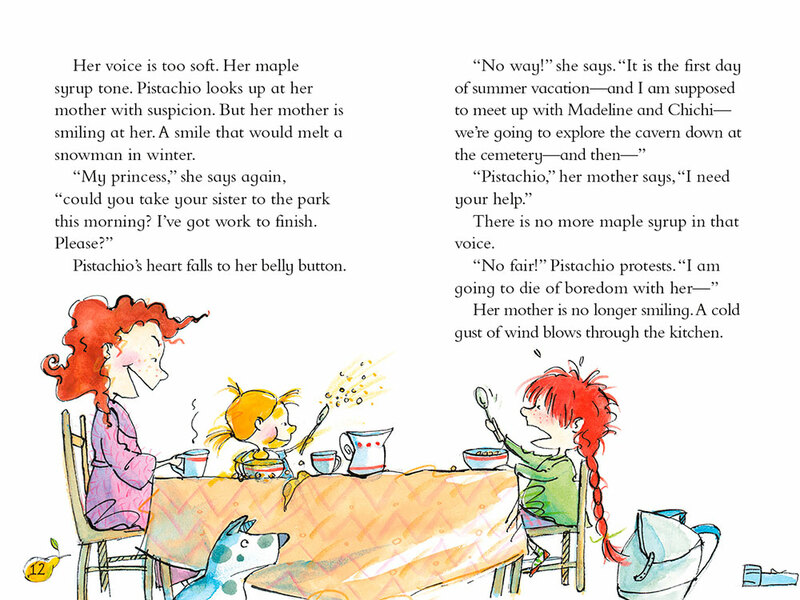 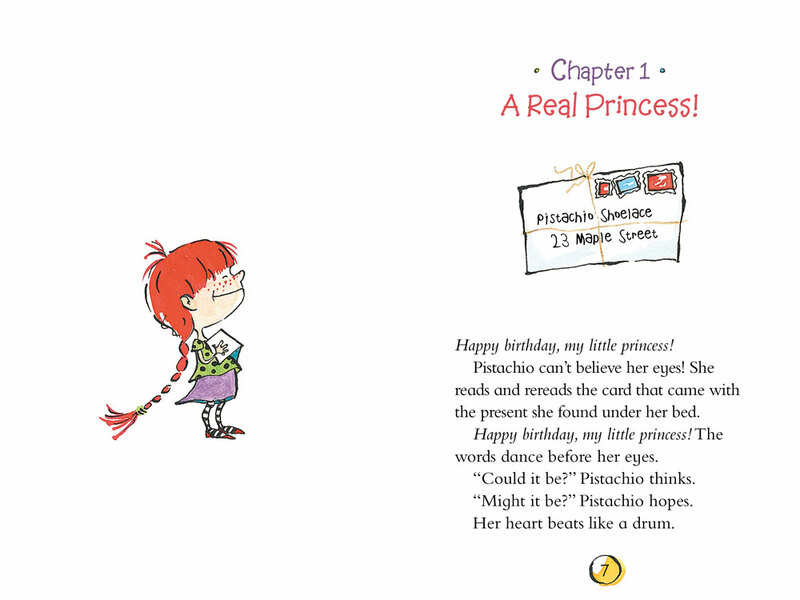 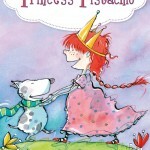 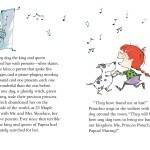 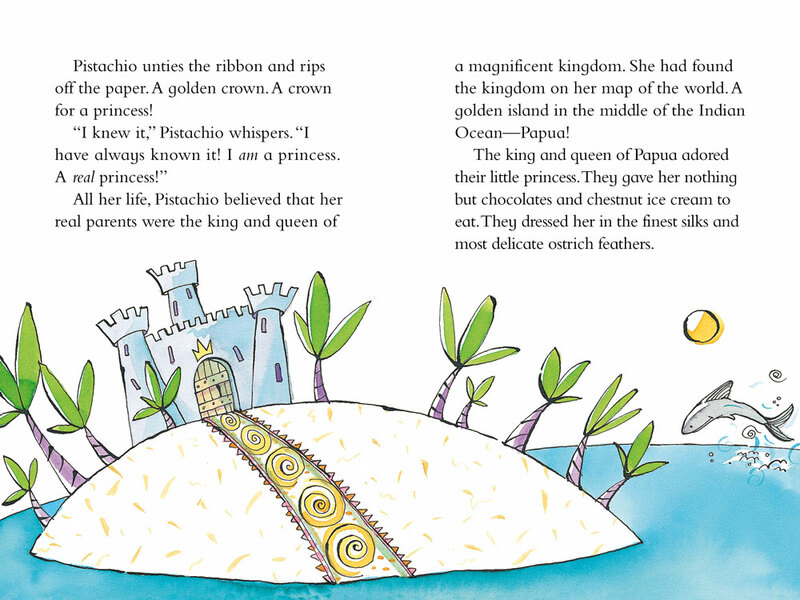 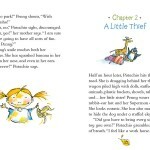 Marie-Louise Gay’s engaging Princess Pistachio returns in her second book for early readers. 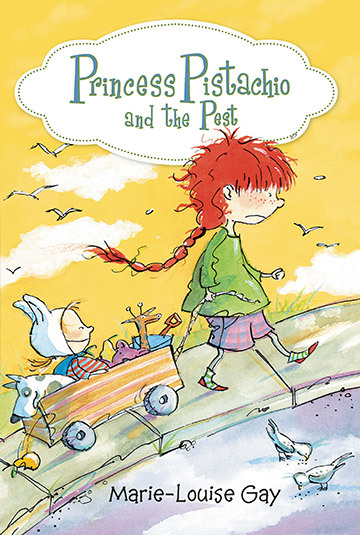 Winningly translated from French by Gay’s son Jacob Homel and illustrated throughout with Gay’s distinctive, brightly-coloured art, Princess Pistachio and the Pest will charm young princesses and Super-Bunnies everywhere. 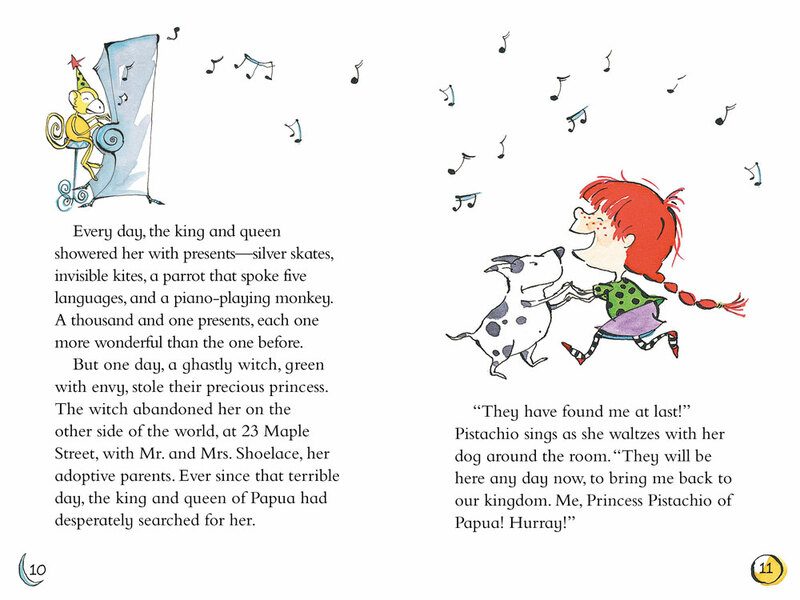 We acknowledge the support of the Government of Canada through the National Translation Program for Book Publishing, an initiative of the Roadmap for Canada’s Official Languages 2013–2018: Education, Immigration, Communities, for our translation activities.